In end February, we will witness Mobile World Congress 2018 and this year, the technology on display will be Massive MIMO, Millimetre Wave, 5G, IoT, M2M, Artificial Intelligence, Augmented Reality, Virtual Reality, Machine Learning and others. If India needs to take leadership role in all the above technologies, the focus should be on getting right skillets so that our engineers can contribute to the global standard eco-system. Developing own technology for all the above technologies also helps in creating India's manufacturing eco-system to develop and manufacture these products thereby saving a lot on foreign exchange. Skill India is an initiative of the Government of India which has been launched to empower the youth of the country with skillsets which make them more employable and more productive in their work environment. Skill India offers courses across 40 sectors in the country which are aligned to the standards recognised by both, the industry and the government under the National Skill Qualification Framework. The target to train more than a crore fresh entrants into the Indian workforce has been substantially achieved for the first time. The mobile eco-system offers lot of opportunities in the manufacturing, design, app, after market services and in-house retail stores. For e.g. lot of companies have started training their employees on IoT, cyber security, VR, machine learning, big data, analytics etc. These programs are self-funded or funded by the company at discounted rates for successful completion of these programs. The programs can be offline i.e. classroom learning experience or online learning so that organisations can build skillsets to build a future ready organization. For e.g. Facebook is planning to train 500,000 people with digital skills through Facebook Digital Training and Facebook Startup Training Hubs, personalised online learning to help small businesses and people in India. Aiming to train more than half a million people in India by 2020, these online training hubs, which are being rolled out first in India and have been developed with local organizations will provide digital skills and training for people in need of work. Facebook is working with Digital Vidya, EDII, DharmaLife and StartupIndia to develop the learning curriculum which is personalised to the individual’s needs and available in English and Hindi on mobile. Telecom Sector Skill Council (TSSC) and IBM have also reached an agreement to address skill gaps in cloud, IoT, big data and mobility. Under the program, IBM and TSSC plan to develop an innovative curriculum, designed by technology experts from IBM and domain specialists from TSSC. Students will have access to relevant IBM software and platforms, including IBM Cloud, IBM Watson IoT platform, Big Data Solutions as well as mobile application development tools. 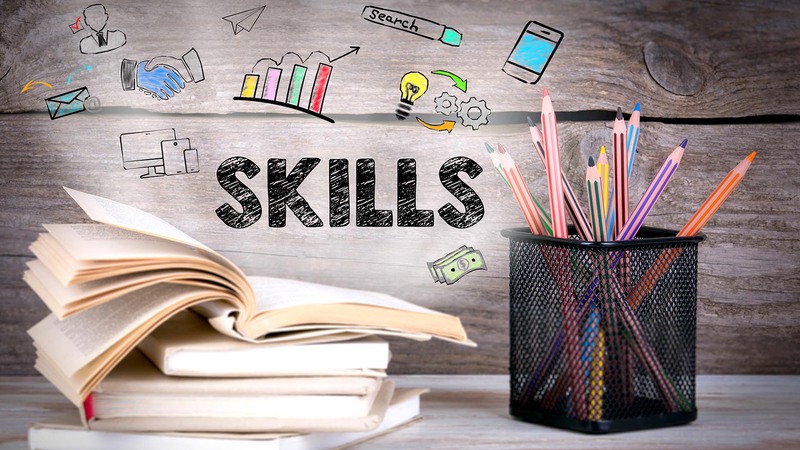 The focus of the Skills Committee is to see how people can be trained on design skillsets, security skillsets, developing short term courses on new technologies and others. Work with industry partners to come out with short term courses and long term courses on new technologies like: 5G, IoT, M2M, Artificial Intelligence, Augmented Reality, Virtual Reality, Machine Learning and others. Train people on security skillsets and in new technologies and design skillsets to address the skill gaps in the industry. Work with Skill Ministry both on the regulatory as well as training front. Registered members of The Mobile Association, retired government officials, academia and others. Please click here for expressing interest to join as a key member of the Skills Steering Committee. Please sign up for TMA membership to avail instance access to mobile broadcast via WhatsApp.